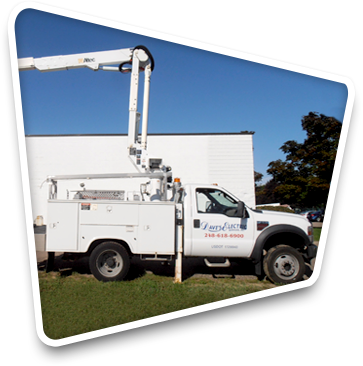 Are you a Licensed Journeyman or Master Electrician interested in joining our team of experienced and established Michigan electrical contractors? We are always accepting applications for serious and qualified electricians! Please download and complete the employment application below, then fax, e-mail, or mail it to our office.